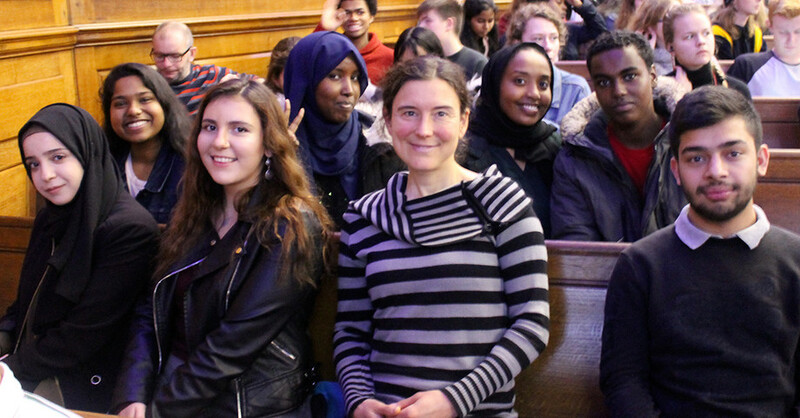 St Charles students recently attended Biology in Action, a day of presentations including on a variety of subjects including preventing and curing cancer, the microbiome in the gut, and hints and tips for exam success. Finally, students took a journey from everyday life down into the realm of microscopic wonders with Marty Jopson. It was live microscopy, with interactive demonstrations and samples harvested from the audience. All scientists were motivated to get students to join their careers!